VGB LIVE 106: Dungeon BANGING! 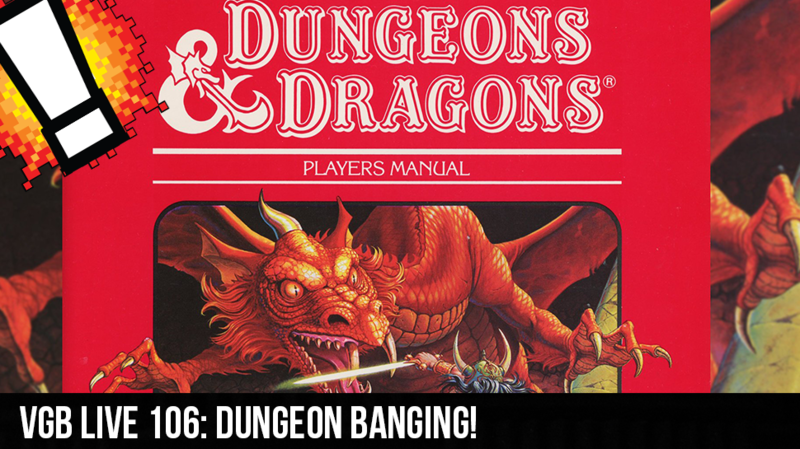 The Weekend BANG is about to go to the nerdiest place you can think of, Dungeons and Dragon. Sir Aaron Carter, The Real David Webb, Cory Vincent, and Amy are all in the building with special DM guest Squiggles from the chat. We do a real quick intro and then get right into the questing hope you enjoy.